I am a 27-year-old who got caught up in a web of lies and deceit. I feel like I was an assistant in an Houdini act. My now ex-husband turned out to be a serial dater. 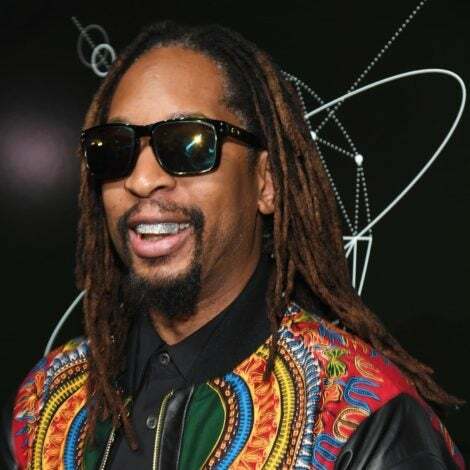 He had at least 17 girlfriends that he met on a myriad of Websites and other venues, seven additional children that I did not know about and lived in a neighboring state to our home. He used his military career as a means to maintain his extra relationships and as an excuse to be away from home for weeks maybe months at a time. I came to find out he was discharged from the military three months into our marriage and was lying to keep up his deceit. Now I am in a new relationship with a great man and my perception of things won’t let me fully trust him. I am afraid that I will lose him if I don’t stop checking his phone, e-mail, mail, whereabouts and friends’ location. In other words, I need to stop trying to become his shadow. He knows of my past relationship and is being very patient with me, but I fear he will grow tired of me because he has given me no reason to have to check up behind him like I do. Please help! 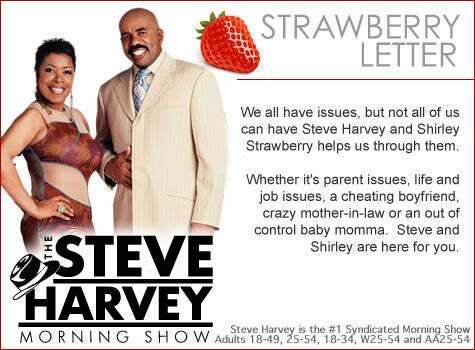 “Strawberry Letters” are letters sent from fans of the “Steve Harvey Morning Show” and therefore do not express the sentiments of ESSENCE Magazine or ESSENCE.com. As these are fan letters, we have left them as close to their original form as possible. To submit your own letter to Strawberry Letter, click here. For more information on Steve Harvey Comedy tour dates, click here. For more Strawberry Letters at ESSENCE.com, click here.